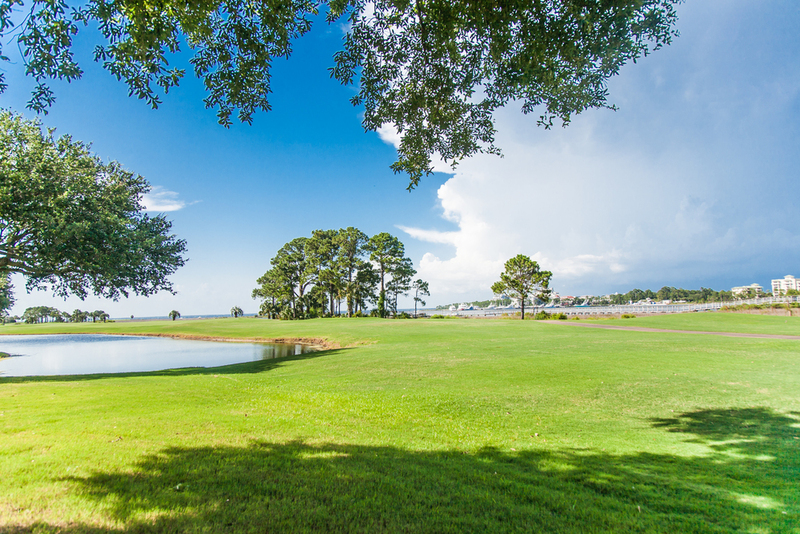 Voted “Best Resort” in Destin, and the #1 Resort on Florida’s Emerald Coast, Sandestin Golf and Beach Resort is a charming, four-season resort suitable for an array of tastes and budgets. Occupying 2,400 acres in South Walton, there are a wide variety of landscapes and activities to enjoy, including full service beach services, golf, tennis, water sports, marina, fitness center, spa, biking, walking trails, and Baytowne Village Wharf, a pedestrian center full of shopping, dining, events, and entertainment. Below the Sandestin Lots on the market are displayed for your convenience. 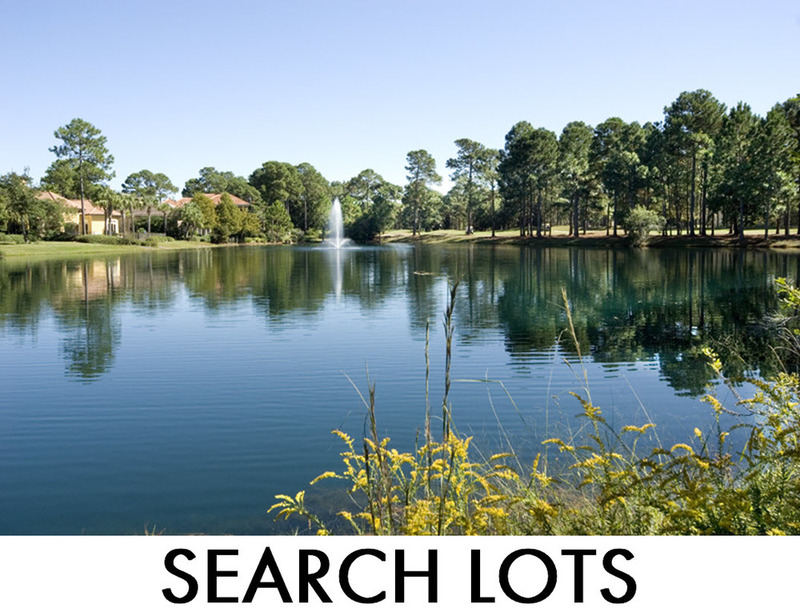 Click the Quick Search link "Search Homes", or "Search Condos-Townhomes" above to see the specific results of all the Sandestin Homes or Condominiums-Townhomes for Sale. Please do not Hesitate to Call our Office at 850.231.7896 if you have any questions.